Horiginal is a culinary restaurant, central located around the MACBA area, in the Raval neighbourhood. This is a very nice restaurant to discover new culinary sensations. The interior contains of 4 different spaces: the restaurant, the terrace, an indoor hall and finally, an events room. 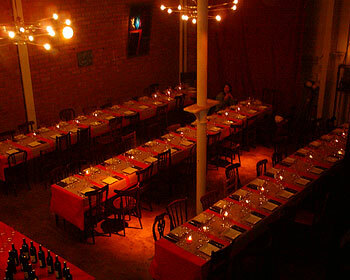 It also has a cozy atmosphere with typical Spanish furniture. 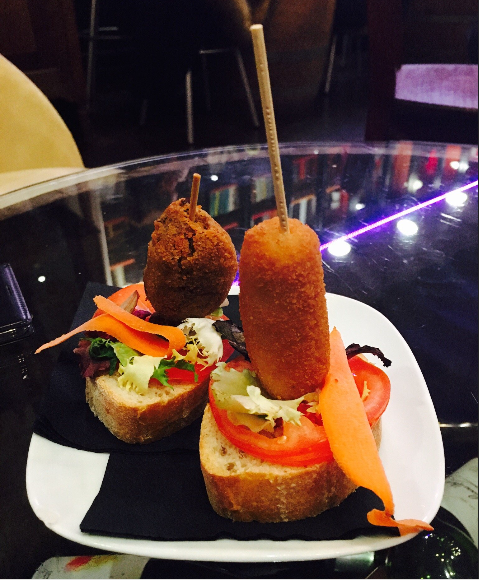 The menu offers both traditional and Mediterranean dishes, with a touch of great creativity. 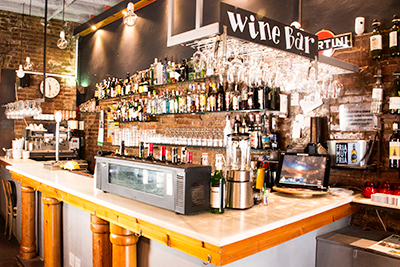 They serve a wide arrangement of tapas and burgers, but not the regular ones. So visit this delicious restaurant and experience from new flavours to the more Horiginal style. Horiginal is a very original place ! High quality food. 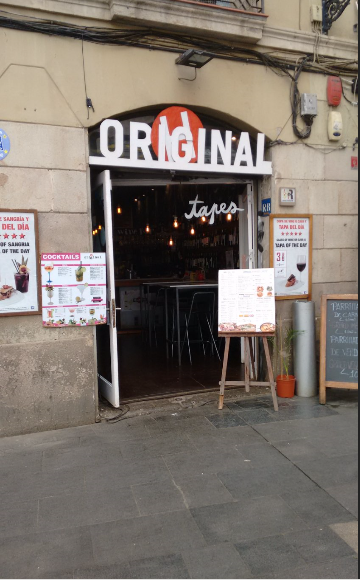 One of the best spot to eat in Barcelona!